Bring a buzz of energy to your everyday notes with the bright new Buzz—Worthy Bees notepad! 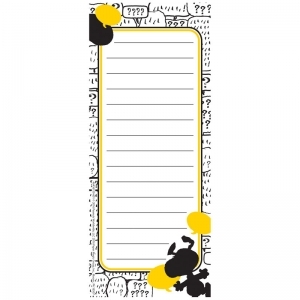 Great for parent notes, awards, job assignments, labels, games and craft projects. Includes 50 sheets and are acid free and lignin free. Approx. size is 5.75" x 6. Eureka Notepads are a fun and colorful way to take notes or leave a message. 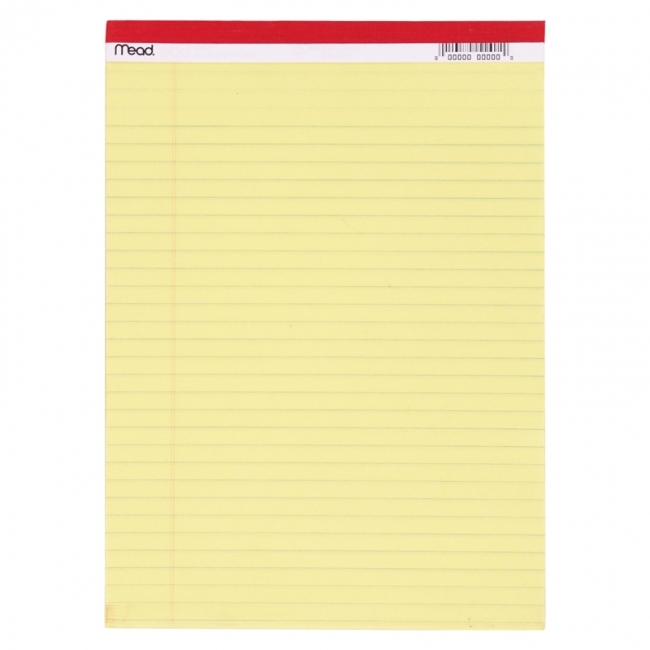 Individual notepad has 50 lined sheets. Individual sheets measure 3.5" x 8.5". Coordinates with the Dr. Seuss™ Collection. Eureka Notepads are a fun and colorful way to take notes or leave a message. 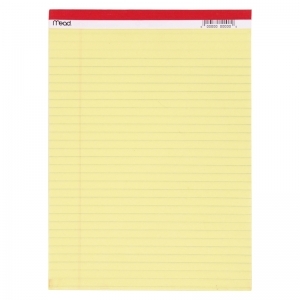 Individual notepad has 50 lined sheets. Individual sheets measure 3.5" x 8.5". Coordinates with the Peanuts® Touch of Class and Peanuts® Collections. Write and illustrate your own book, document a special event or create a travel journal! 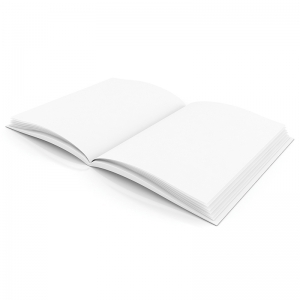 Plain white hardcover blank books for the author and illustrator in every student. Bright white paper is ideal for paints, crayons, markers, pencils and other art materials. Book contains 28 pages (14 sheets) of 80# paper stock. Measures 8.5" wide x 11" high x 0.375" deep. Write and illustrate your own book, document a special event or create a travel journal! 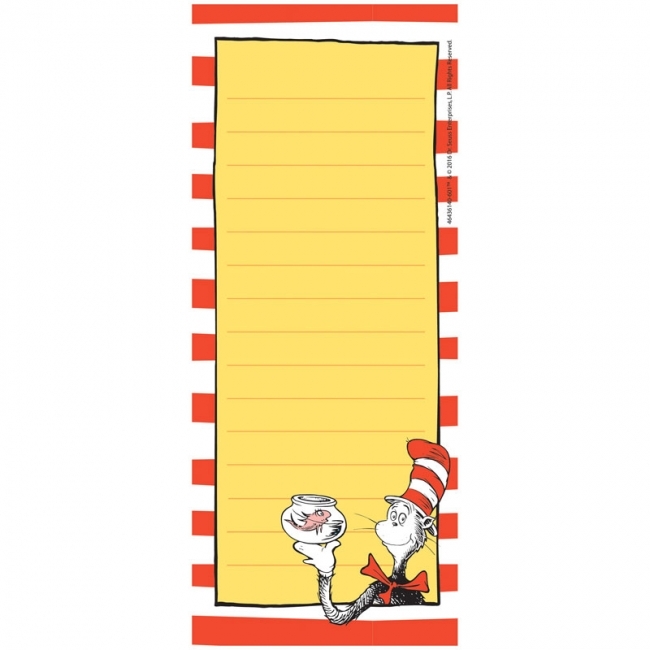 Plain white hardcover blank books for the author and illustrator in every student. Bright white paper is ideal for paints, crayons, markers, pencils and other art materials. Book contains 28 pages (14 sheets) of bright white 80# paper stock. Measures 6" wide x 8" high x 0.375" deep. Write and illustrate your own book, document a special event or create a travel journal! Plain white hardcover blank books for the author and illustrator in every student. Bright white paper is ideal for paints, crayons, markers, pencils and other art materials. Book contains 28 pages (14 sheets) of bright white 80# paper stock. Measures 11" wide x 8.5" high x 0.375" deep. Write and illustrate your own book, document a special event or create a travel journal! 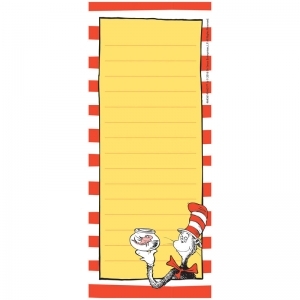 Plain white hardcover blank books for the author and illustrator in every student. Bright white paper is ideal for paints, crayons, markers, pencils and other art materials. Book contains 28 pages (14 sheets) of bright white 80# paper stock. Measures 8" wide x 6" high x 0.375" deep. Creative kids can jot notes, etch doodles and make exciting mini masterpieces with Mini Scratch Art Notes. 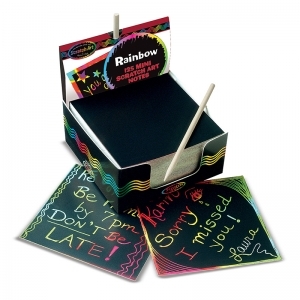 This handsome display contains 24 items, each including 125 Rainbow Mini Notes, a wooden stylus and a reusable "desktop dispenser" box to hold it all. Colorfully designed journals are a great way to keep work organized. Students will take great pride in recording their work in their very own journal. Each journal features helpful information for both students and teachers. With a durable cover, journals measure 7 in x 9 in. Students record their math answers and show their work. Each two-page spread features line-ruled pages on the left and graph paper page on the right. The inside front and back covers provide math terms, tips on how to solve word problems, and more. 64 pages. 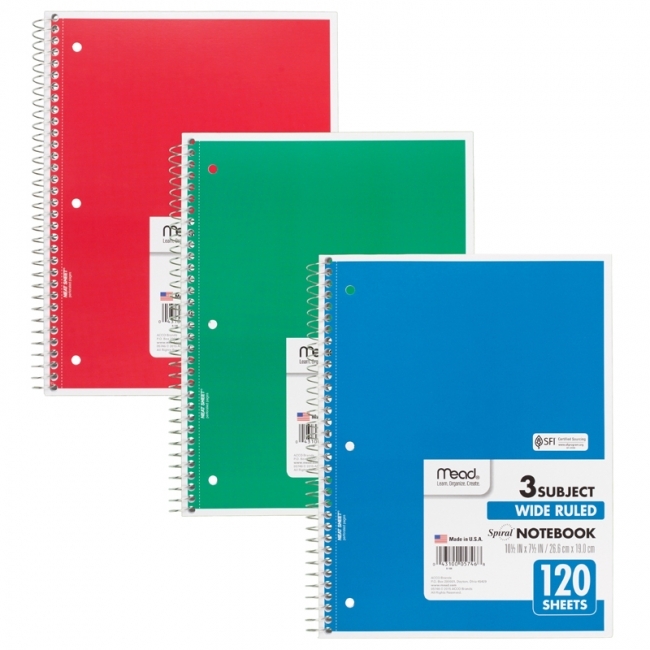 Convenient 5 subject notebook that is wide ruled and available in a variety of colors. 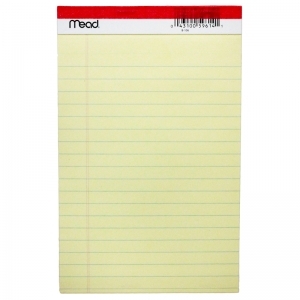 It's versatile and perfect for many uses including in-class notetaking and recording meeting notes. 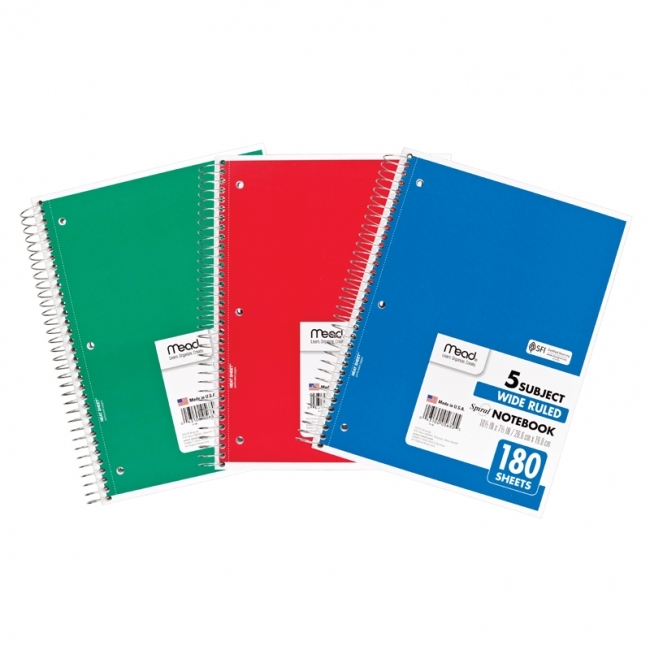 5 subject spiral notebook gives you the ability to manage notes for up to 5 classes or projects in one place. 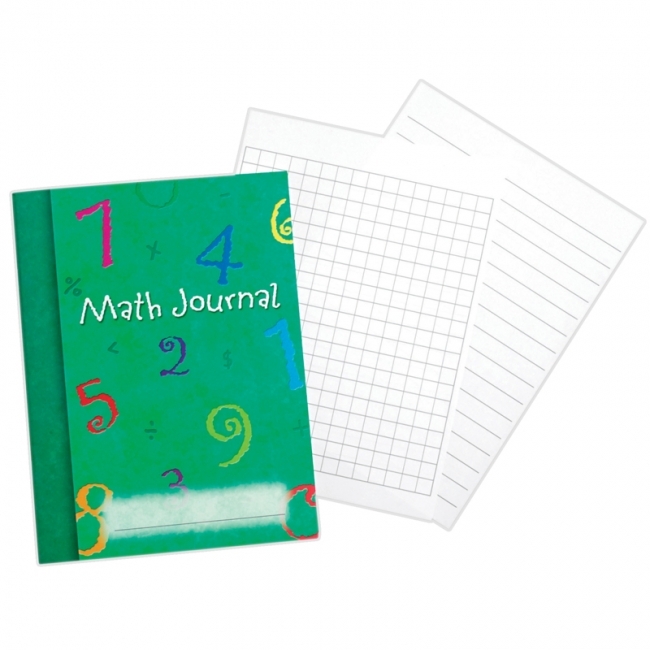 Pages are wide ruled and double-sided to provide plenty of notetaking space. 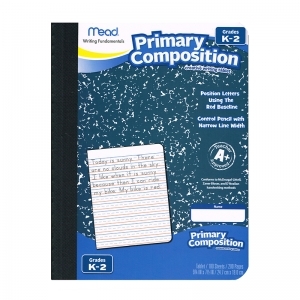 Handy dividers separate the notebook into 5 different subjects. Notebook spiral binding will not snag and resists uncoiling to keep your notes together. Notebook covers are coated for durability. White paper; 10 1/2" x 8" page size. Assorted cover colors (Red, Blue, and Green). Let us choose your color. White sulphite 16 lb. bond paper for pen or pencil use. High gloss covers in assorted colors. White board back cover. 10 1/2" x 8". 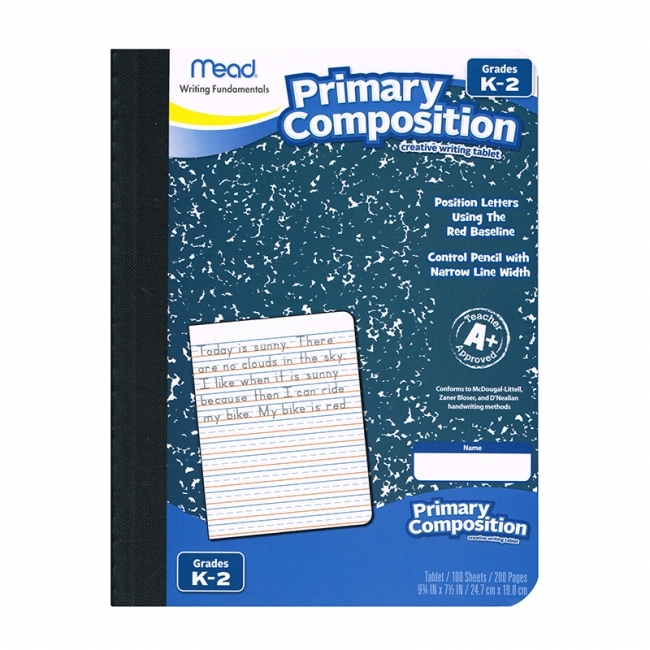 Primary Composition Book for beginning students features primary ruled lines. It is ideal for helping students to practice letters and improve their writing. Pages are printed with solid and dotted line primary ruling, perfect for beginners. Conforms to most handwriting methods. Inside front cover includes manuscript alphabet for reference. Appropriate for Grade K-2 level students. Each book includes 100 sheets. Pages measure 7.5" x 9.5". Bookbound to match standard composition books. Great colors on an old favorite! 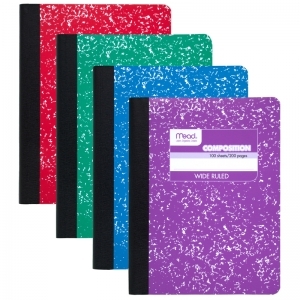 This reliable comp book is offered in red, green, purple and blue. 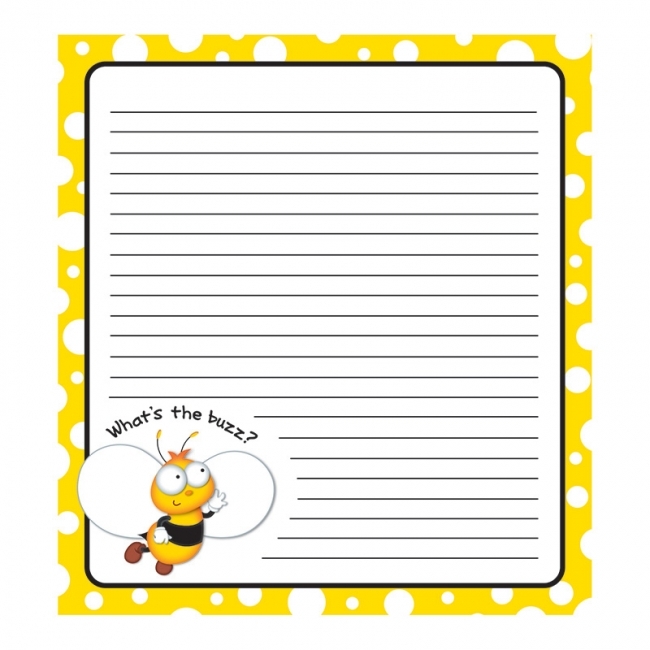 PAGE SIZE:7 1/2" x 9 3/4"
SIZE:7 1/2" x 9 3/4" x 3/8"
Standard Legal Pad, 8 1/2" x 11" Perforated and stapled at the top. Yellow bond paper, ruled 3/8" on both sides. 50 sheets per pad. 8 1 2" x 11". 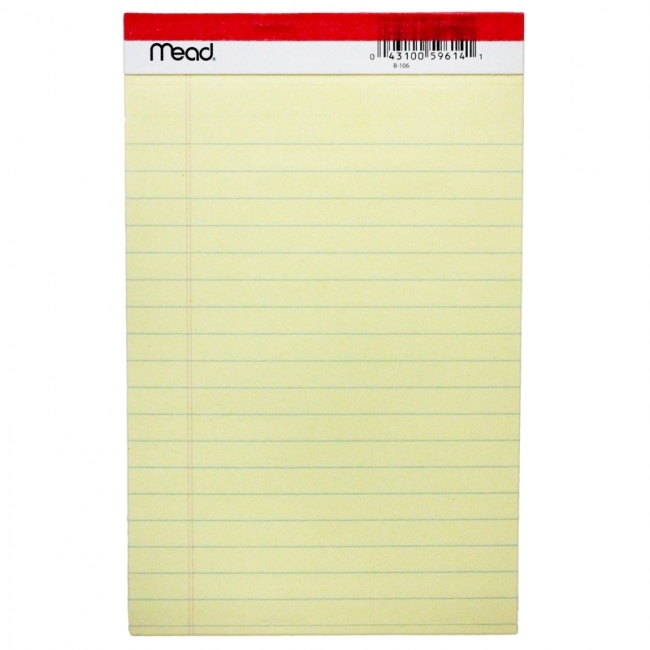 Mead® 5" x 8" Junior Legal Pad, Canary, is legal-ruled and features 15# canary perforated paper. Each pad includes 50 sheets.